Our company also has other brands and services that maybe of interest to you. 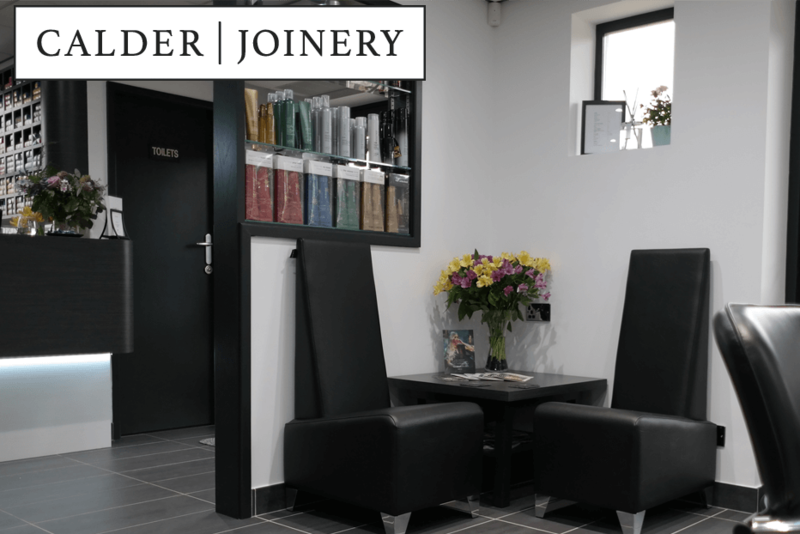 Do you need specialist furniture manufactured to order? Or a unique product assembled to a precise specification? 35 years of manufacturing experience go into creating your high-quality products. Our production team are available to assist from the design process all the way through to the product assembly, and every stage in-between. 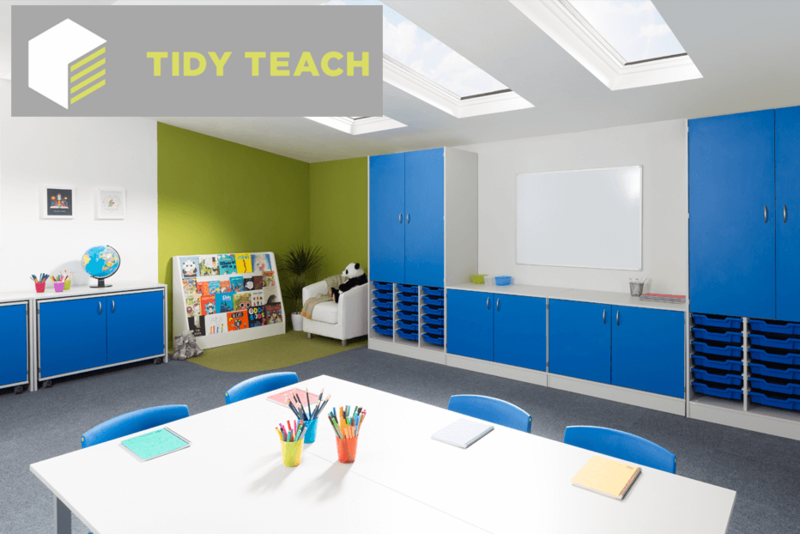 Tidy Teach is a new exciting manufactured of school furniture. The units are designed to look great while helping teachers make the most out of their classroom. We ensure all our units are three things: durable, unique and safe. The Pendle Box Packed Cubicle System is manufactured in the UK by Cubicle Centre. 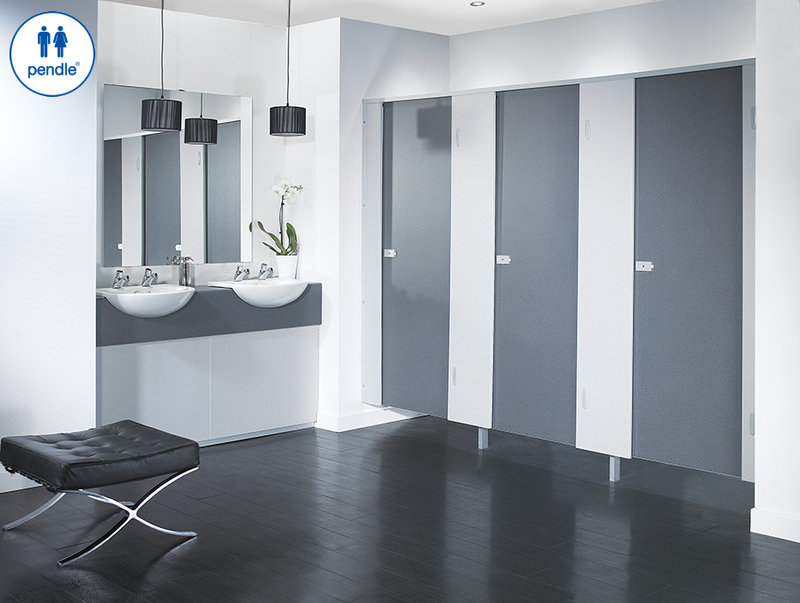 A family run business based in West Yorkshire, Cubicle Centre have been supplying durable washroom products for over two decades throughout the UK. The Pendle Toilet Cubicle System is available to purchase online.